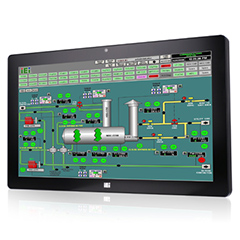 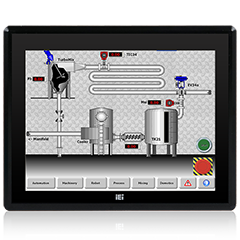 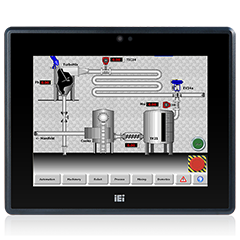 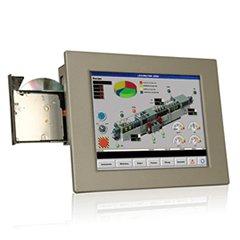 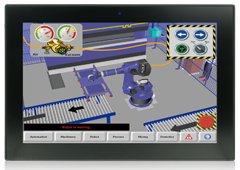 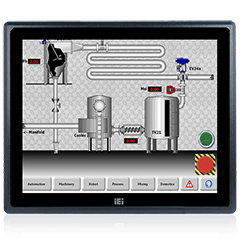 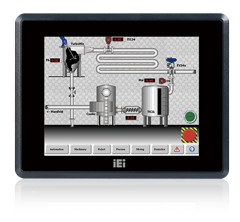 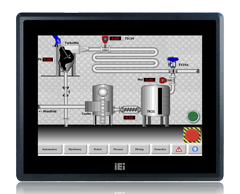 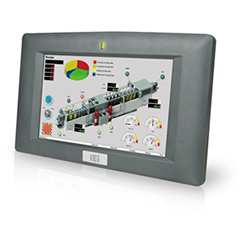 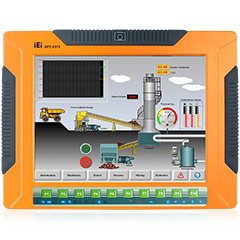 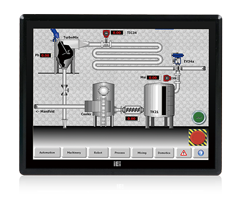 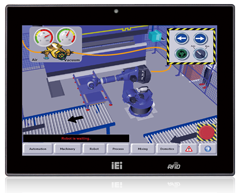 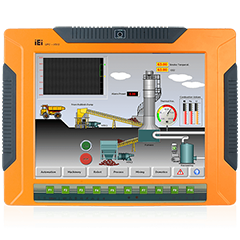 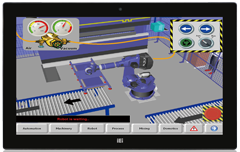 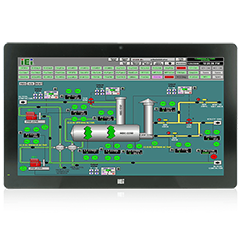 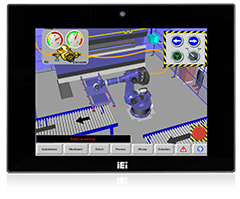 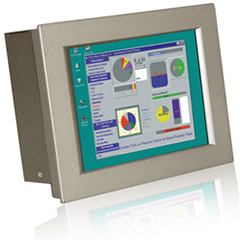 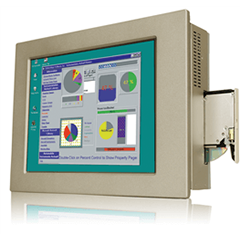 IEI heavy industrial panel pc offers complete robust panel solution for harsh industrial environments. 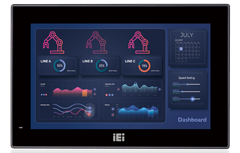 To catch the wave of cloud computing and IoT solution, IEI introduces the iRIS remote management solution to enhance efficiency for system integration. 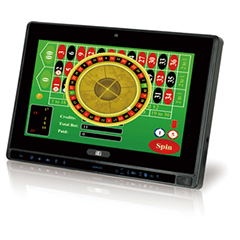 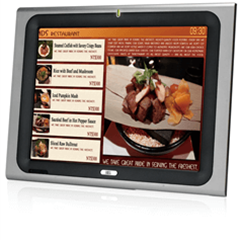 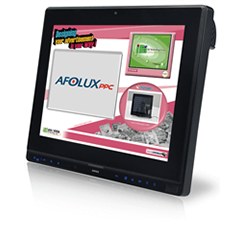 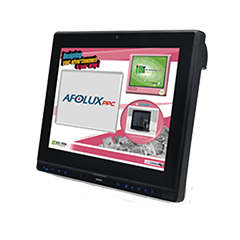 Max Resolution:800(W) x 600(H) LCD Size:8.4""
Max Resolution:1024(W) x 768(H) LCD Size:12.1""
Intel® 945GSE + ICH7M LCD Size:12.1""
Max Resolution:1024(W) x 768(H) LCD Size:15""
Max Resolution:1280(W) x 1024(H) LCD Size:19""
Mobile IntelR QM77 Express Chipset LCD Size:15""
2 x USB 3.0 Size:15.6""
2 x USB 3.0 Size:12.1""
2 x USB 3.0 Size:7""
1 x VGA ((DB-15)) Size:12.1""
1 x Reset Button Size:10.4""
1 x Reset Button Size:8""
2 x USB 3.0 Size:Wide 7""
2 x USB 2.0 Size:8.4""
2 x USB 2.0 Size:8""
1 x VGA Size:Wide 7""
2 x USB 2.0 Size:7""
2 x USB 2.0 Size:Wide 7""
IEI IOVU RISC-based PC series enables the great embedded flexibility for smart factory, building automation, factory control and medical usage application. 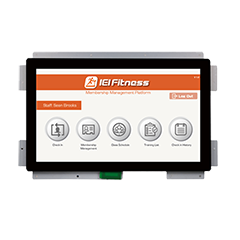 The fitness console developed by IEI can fulfill needs for those people who are not satisfied with the traditional workout experience. 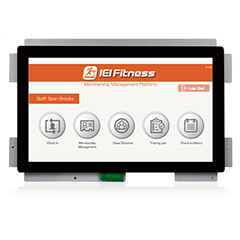 With the entertainment system provided by IEI Fitness console, people can watch TV, use social media such as Twitter or Facebook to connect with their friends, and use the virtual running programs to enjoy the scenery and the landscape of other countries while they are running or cycling. 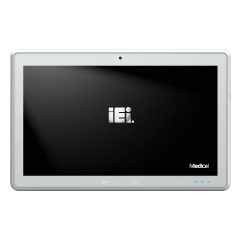 Freescale™ i.MX6 Cortex™-A9 quad core 1.0 GHz Freescale™ i.MX6 Cortex™-A9 quad core 1.0 GHz LCD Size: 10.1""
Resolution: 1280(W) x 800(H) LCD Size: 10.1""
Freescale™ i.MX6 Cortex™-A9 quad core 1.0 GHz Freescale™ i.MX6 Cortex™-A9 quad core 1.0 GHz LCD Size: 15.6""
Resolution: 1366(W) x 768(H) LCD Size: 15.6""
Freescale™ i.MX6 Cortex™-A9 quad core 1.0 GHz Freescale™ i.MX6 Cortex™-A9 quad core 1.0 GHz LCD Size: 18.5""
Resolution: 1366(W) x 768(H) LCD Size: 18.5""
IEI POC medical panel PCs provide big screen size for medical use, optimizing the applications as an information processing terminal. 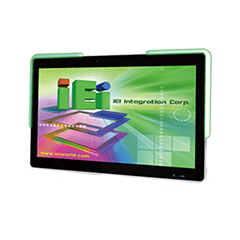 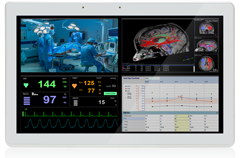 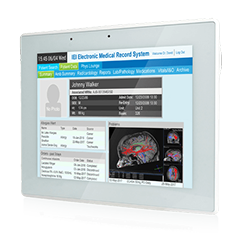 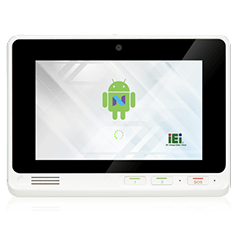 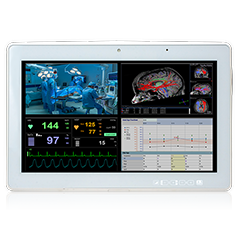 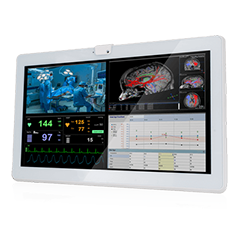 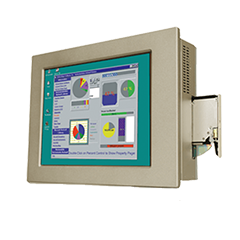 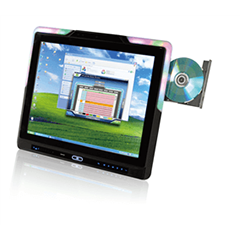 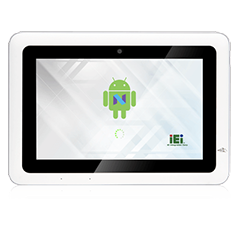 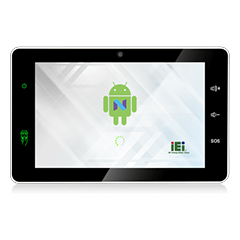 IEI POC medical panel PCs offer superior CPU performance and various peripherals to increase functionality and to suit the requirements of medical application. 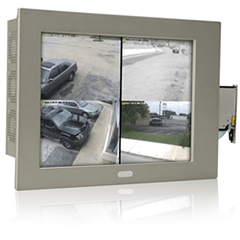 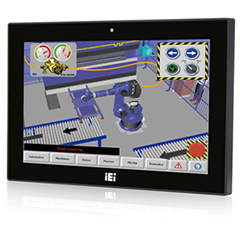 1 x 12~28V DC jack Size:24""
IEI industrial touch monitors are easily integrated into today’s commercial and industrial applications. 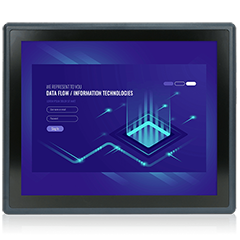 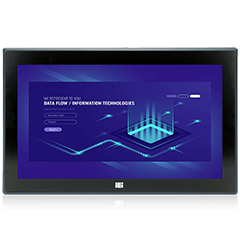 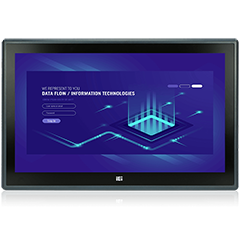 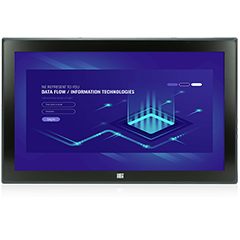 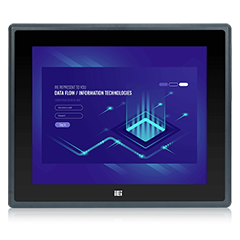 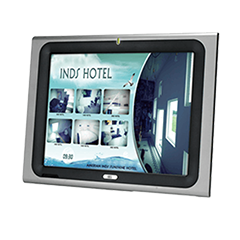 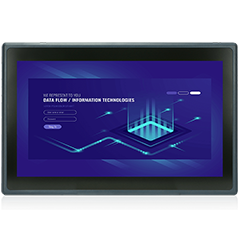 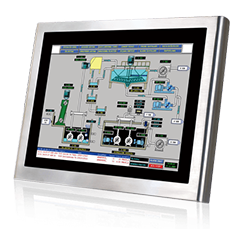 IEI’s versatile lines of flat-bezel IP 65 compliant industrial displays with shock and vibration resistance are designed specially to endure the rigorous operating environment. 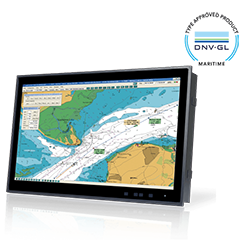 The maritime field faces critical environmental challenges, making reliable and rugged systems essential. 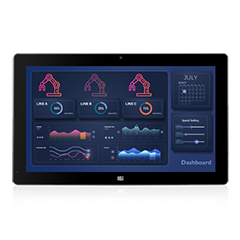 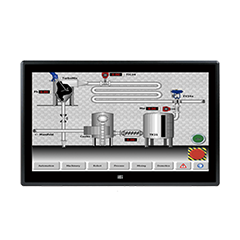 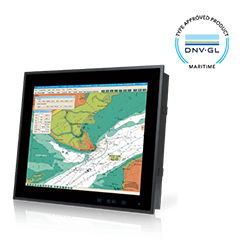 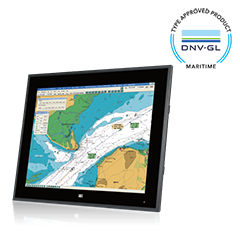 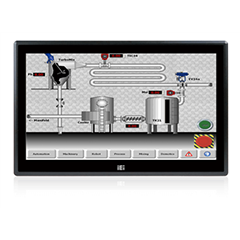 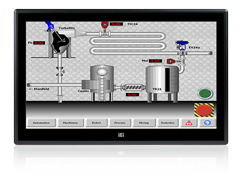 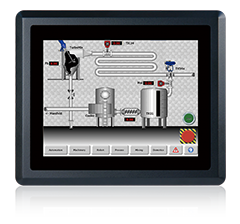 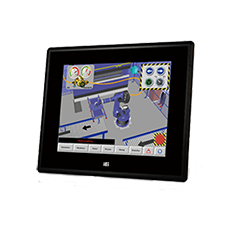 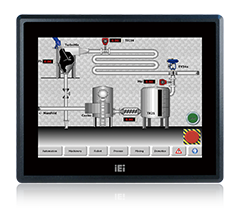 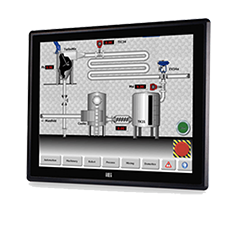 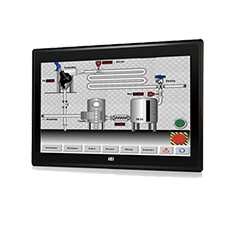 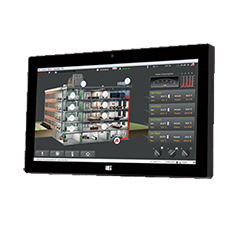 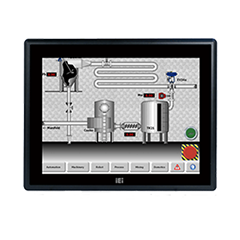 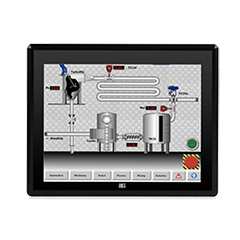 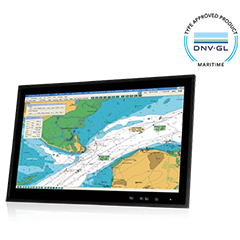 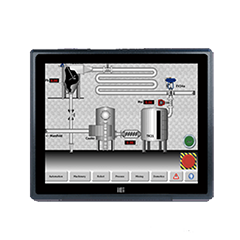 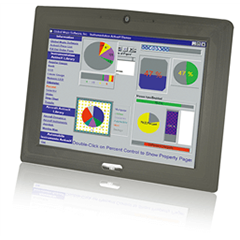 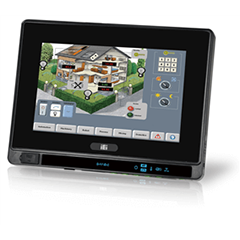 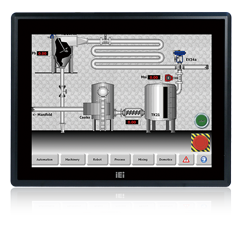 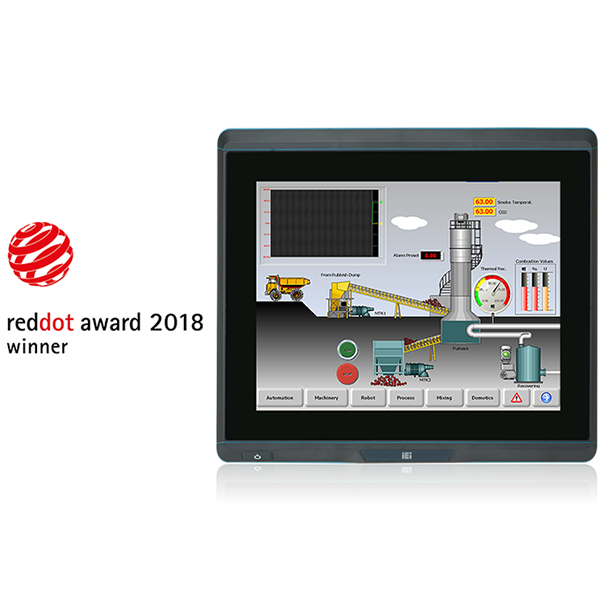 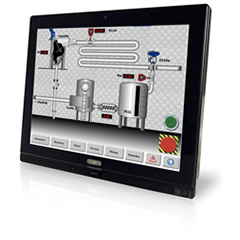 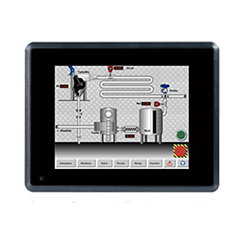 IEI provides maritime professionals and marine-grade panel PCs and monitors and embedded box that use leading technologies and reliable designs which are perfect for applications on the dock, on the open deck, or in the control room or bridge. 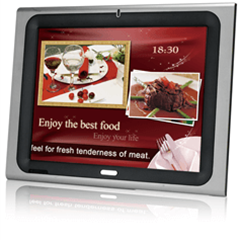 Max Resolution:1920(W) x 1080(H) LCD Size:24""